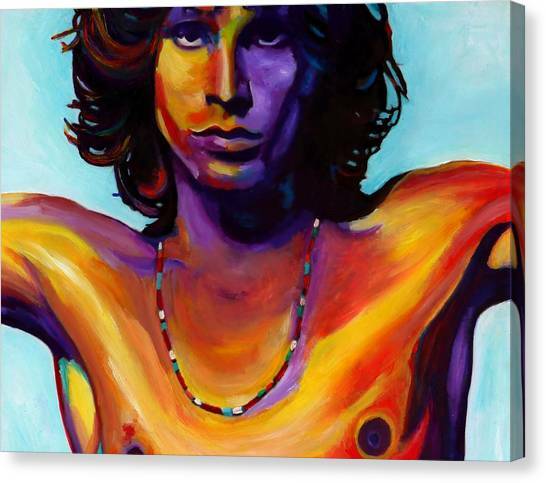 Morrison is a painting by Vel Verrept which was uploaded on January 14th, 2010. James Douglas "Jim" Morrison (December 8, 1943 - July 3, 1971) was an American singer, songwriter, poet, writer and filmmaker. 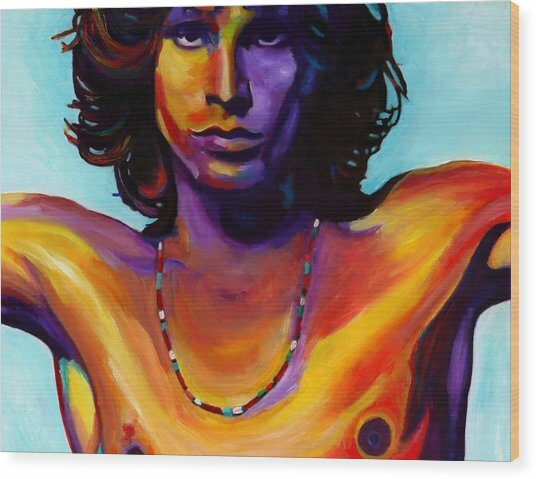 He was best known as the lead singer and lyricist of The Doors and is widely considered to be one of the most charismatic front-men in rock music history. He was also the author of several books of poetry. 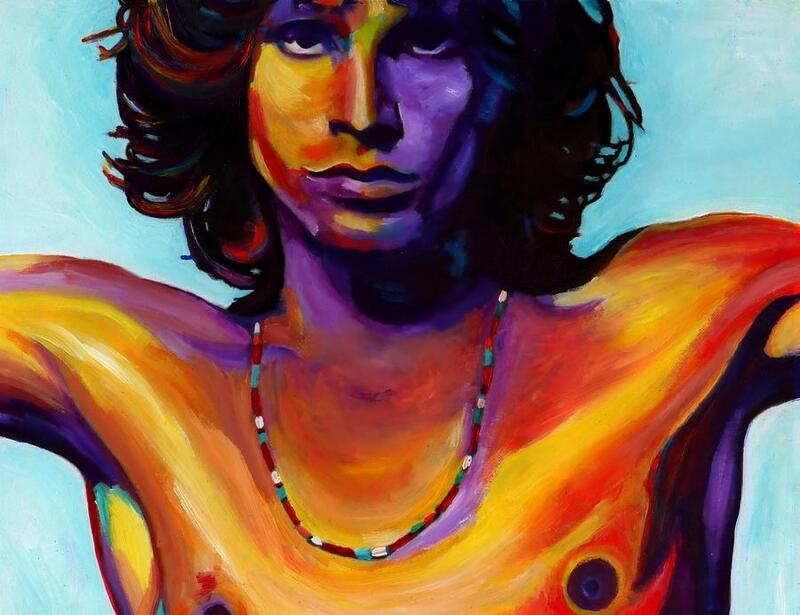 Wonderful portrait of Morrison! Beautiful capture! for those of us who were privileged to see him in concert, ohyes(!) you nailed him!! 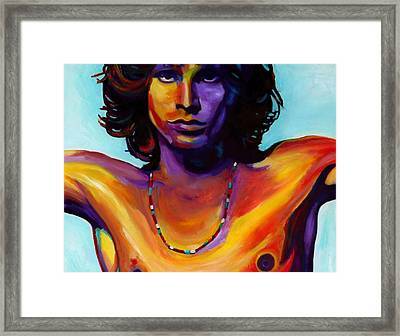 Fabulous portrait vel...voted...good luck in the contest!